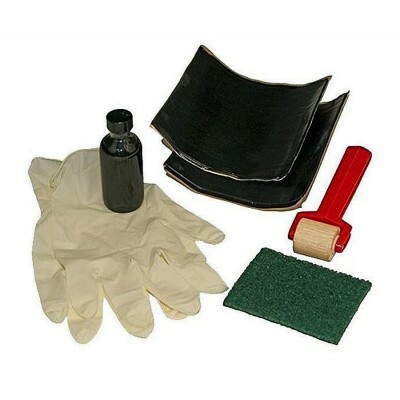 To repair holes or leaks in your pond liner this repair kit is the answer from Firestone. It's a quick, complete and easy to use kit for repairing minor damage to your EPDM rubber pond liner. Made by Firestone®, the makers of the most popular liner in Canada, PondGard™.